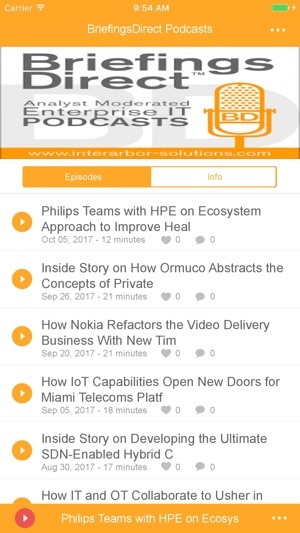 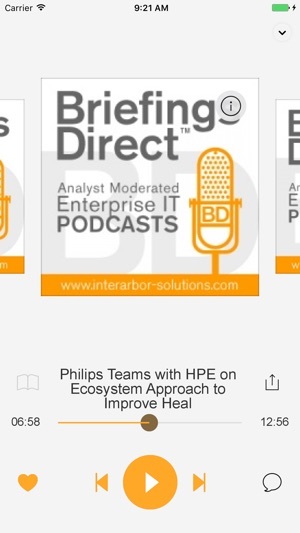 BriefingsDirect podcasts provide deep-dive interviews and early adopter analysis with actual enterprise users. 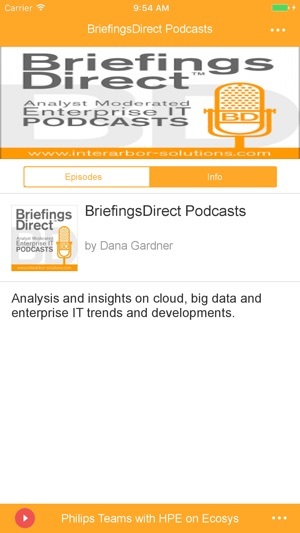 Explore big data and cloud computing topics with moderator Dana Gardner, principal analyst at Interarbor Solutions. 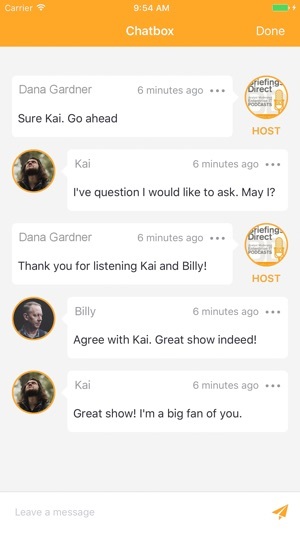 Join the chat when we're live.